When someone becomes a politician, the people of the country are the ones they have to serve throughout their career. They have been given the opportunity to enhance the lives of the people and lead their country to a new age. They have been handed the responsibility to be one of the leaders of a country and take on the challenges that comes with the role. The world has a lot of politicians already but not everyone has the drive to truly serve their people but for Singapore they have Tharman Shanmugaratnam to be their political champion. Tharman Shanmugaratnam is a Singaporean policy-maker and politician who currently serves as the Deputy Prime Minister, as well as the Coordinating Minister for Economic and Social Policies of Singapore and Chairman of the Monetary Authority of Singapore, Singapore's central bank and financial regulator. Since 2001, his working life has revolved around public service. He is a man that has won the admiration and respect of his people. He is the man his people turn to, as he has become a fountain of knowledge and has the ability to weave great policies. Tharman is definitely a born leader, he has great political intuition as he is able to make a connection with the people in a small amount of time, which was shown last year in 2016 when the Minister of Finance Heng Swee Keat suffered an unexpected stroke, Tharman quickly addressed the national media and showed the people that there was no need to panic and that everything is fine. He can easily understand their worries, think of a strategy to counter it and assuage their fears. Tharman is like a father to the nation of Singapore, especially its people. 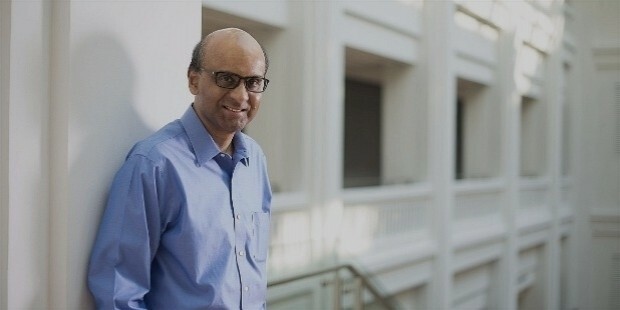 Tharman Shanmugaratnam was born on February 25, 1957 and is of Sri Lankan-Tamil Ancestry. His father is Emeritus Professor K. Shanmugaratnam, a renowned histopathologist and is known as the "Father of Pathology in Singapore". Tharman did not want to become like his father but he had no ambition when he was growing up, but he did have a love for sports. He played any kind of sports he could and he excelled at all of them. However he was unable to have a career in any sport ever since he was diagnosed with severe anemia. Thaman studied in an Anglo-Chinese school, then went on to the London School of Economics, where he earned a Bachelor's Degree in Economics. He went on to obtain a Master's Degree in Economics from Cambridge University as well as a Master's Degree in Public Administration from Harvard University. He also received a Lucius N. Littauer Fellow Award from Harvard because of his outstanding performance and potential. 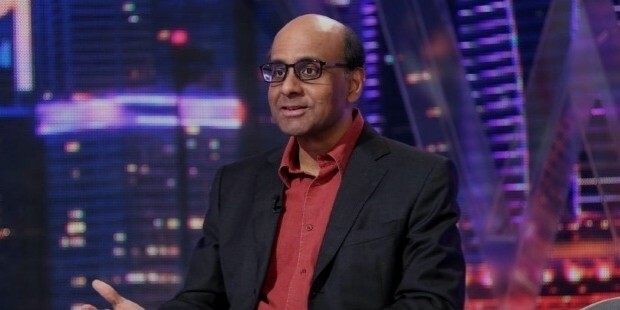 Most of Tharman's earlier career as a professional was spent at the Monetary Authority of Singapore where he served as a Director of Economics and eventually went on to become the Managing Director. He was awarded the Singapore Public Administration Gold Medal in 1999. 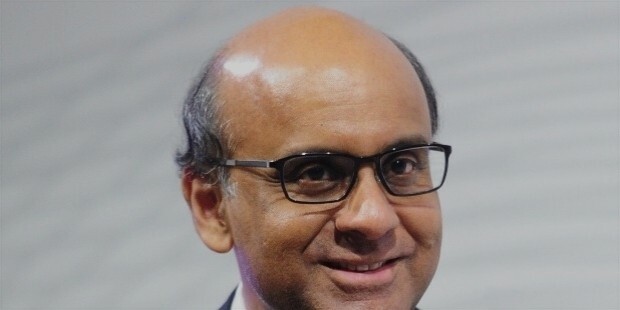 Tharman entered the world of politics in 2001 and was appointed as a Senior Minister of State in the Ministry of Trade and Industry as well as the Ministry of Education. He became the Minister of Education in 2003 until 2008. He was also appointed to the post of Second Minister of Finance back in May of 2006 and became the Minister of Finance in December of 2007. In June 2008, Tharman joined the Group of Thirty, also known as the Consultative Group on International Economic and Monetary Affairs. In March 2011, he became the chairman of the policy steering committee, the International Monetary and Financial Committee (IMFC) and was the first Asian to do so. The International Monetary Fund expressed that Tharman's broad experience, active engagement with global policy makers, and deep knowledge of economic and financial issues were a great asset to the IMFC. During the 2011 general election, Tharman's team, Jurong Group Representation Constituency, won 66.96% of the votes against the team from the National Solidarity Party. 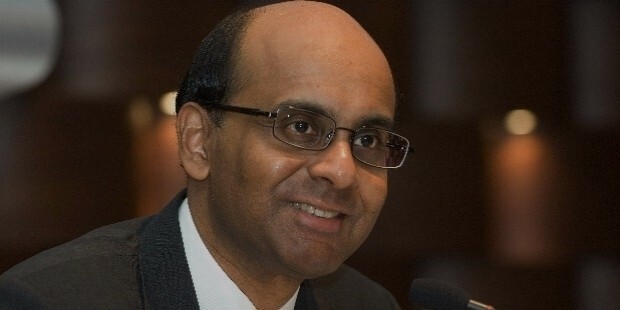 After the elections, Tharman was appointed as one of two Deputy Prime Ministers of Singapore. He was also appointed as the Minister of Manpower from May 2011 until July 2012. After the 2015 general elections, Tharman became the Coordinating Minister for Economic and Social Policies. 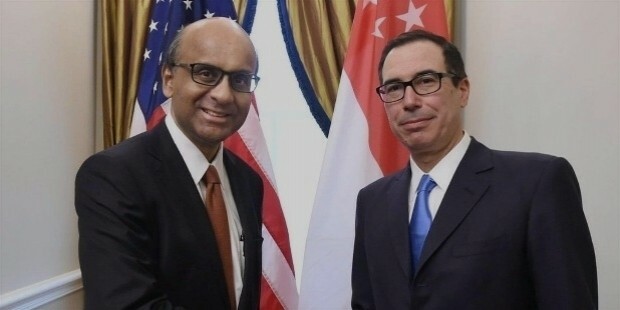 Tharman also served for five years as Chairman of the Singapore-Liaoning Economic and Trade Council and led the group to create stronger links between the Liaoning Province, China and Singapore. Tharman has had numerous high ranking polititcal positions in Singapore and in the international arena. He has accumulated numerous experiences and insight throughout the years, making him the perfect candidate for any leadership role in any political organization. He has come a long way from being a kid with no ambition in terms of a career and not having a single job in mind to become a force to be reckoned with. He is all about serving Singapore and its people. He is not afraid to deliver the hard truths, even if it is about his very own political party. 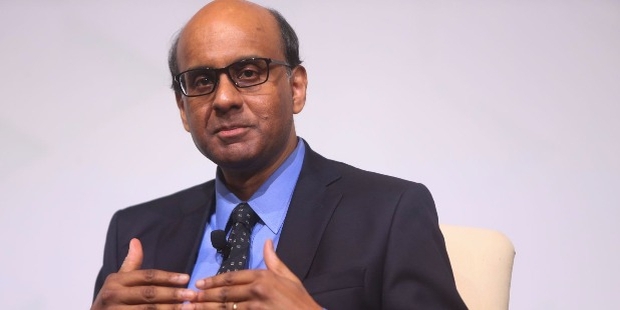 Tharman is also well-received by the international media, so much so that they have described him as "a rising star that could be the citizens' favourite choice on who the next Prime Minister of Singapore should be." Even so, he is still notorious for avoiding the media as much as he can during events. Tharman also has a deep and introspective soul, which was evident when four of his poems were published in a collection called, "But We Have No Legends" back in 1978. Tharman has taught not only Singapore but the rest of the world valuable lessons about overcoming the obstacles that we face and achieving the goals that we have set for ourselves. He influenced people to believe in their dreams, no matter what they are. He even inculcated that belief to his kids, since his parents also allowed him that freedom when he was growing up. Clearly, Tharman is not just a mere politician. He is a great leader as well. It is clear that the future of Singapore looks bright with him serving the country.